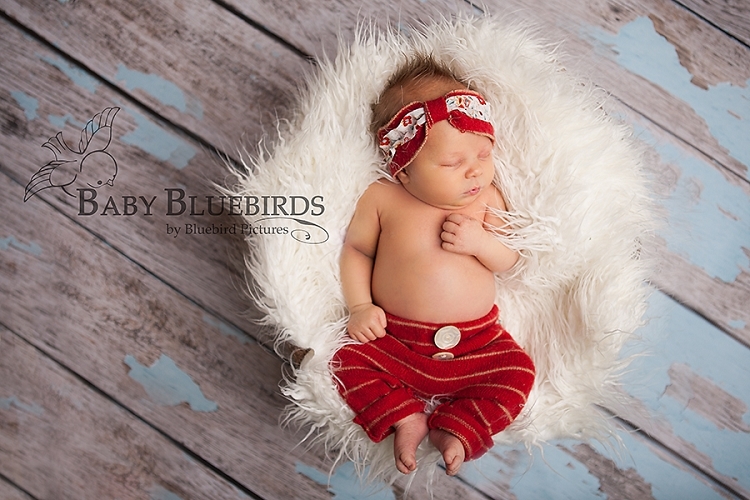 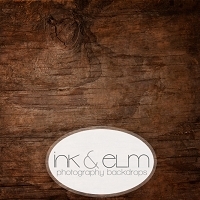 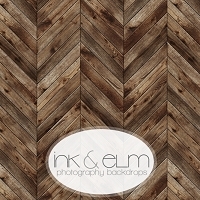 Wood Vinyl Photography Backdrop or Floordrop "Tattered Betty"
Vinyl Photography Wood Backdrop or Floordrop: "Tattered Betty"
Bring your photo session to life with our "Tattered Betty" backdrop or floordrop! 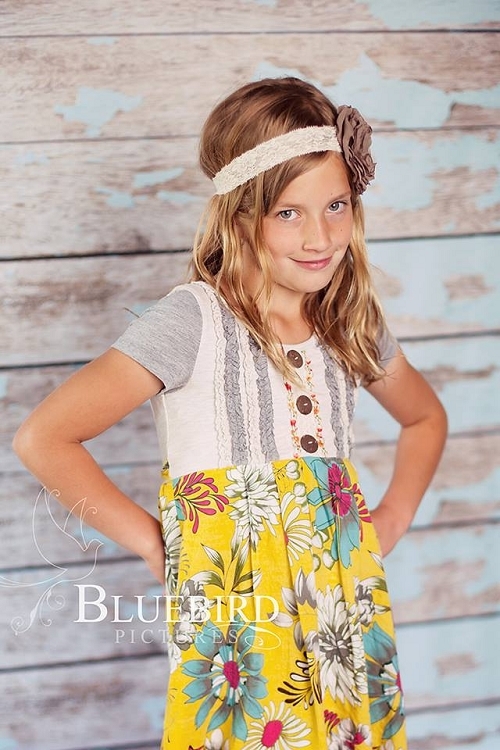 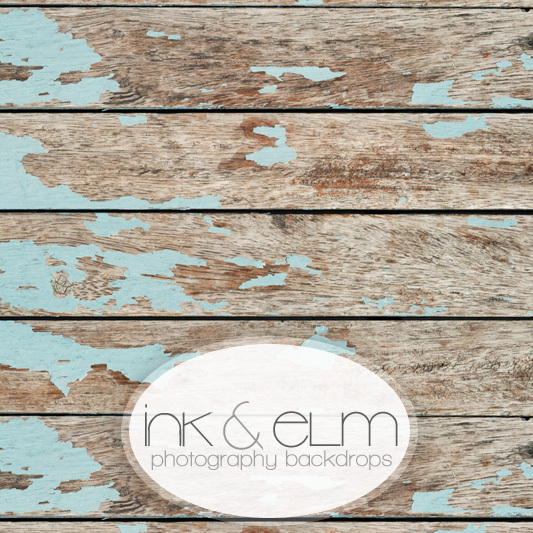 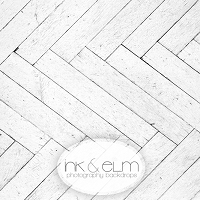 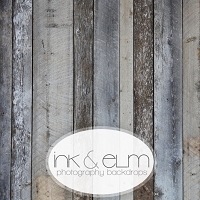 This chipping, old vintage blue paint wood background is sure to add a unique touch to any photo session! 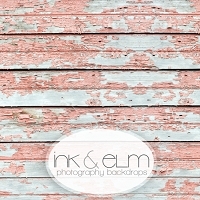 Great weathered look. 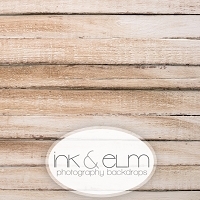 Needed something with a color pop like his.